What did they abuse: Banning an admin. Their is also a report of a player who thinks ghost gave him 10 Million dollars. Notes: After further investigation has been pieced together. In which then later on the ban was changed to 3 or 8 hours. Ghost has responded and said in a post " that he kicked him by warn system "
Ghost you can not take fate in punishing any admin or staff for any reason it is not your choice to make such a call. Ghost you do not ban an admin because a " Player " " User " says you should. Your investigation is under review. Said " I did my job when I banned Duck temporarily, to give him the warning that abuse is punishable,"
Photo of post is being uploaded so you can see if he edited it in anyway.
" First off i was not abusing the reason i was noclipping is to talk to Ghost about kicking and banning other admin and what did he do? He perma banned me becasue i was no clipping "
DuckOnQwack was Unbanned 1/26/14 from a Permanent ban by Ghost. Which ghost then changed it to 3 hour.  DuckOnQwack was Permanently banned again right as connecting to the server. Chat logs from what ghost sent to Duck. Duckonqwack: why doyou keep banning me? Ghost: I havent been on the server, honest. Ghost: I am working on making my own. Ghost: Duck, I am serious, I did NOT ban you. Ghost Intensionally used the Warn System to Kick and then Ban Duckonqwack. Ghost said he does and did not lie. Here you can see he is lying out his rear end. I didn't ban him a second time. Quit telling this lie. 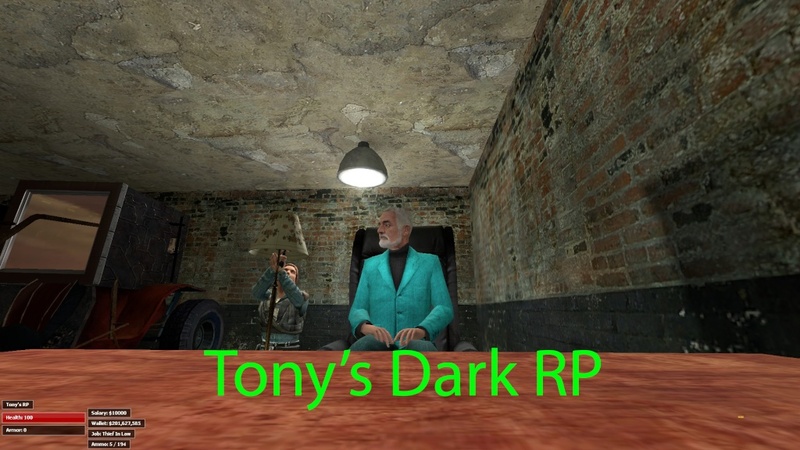 The first time, I did, the second time I didn't even know he was banned, I haven't been on the server, I am busy trying to make my own so I can alternate between two servers to play on, Tony'sRP and my server. Ghost you said you did not lie. then why the * did you ban him through the WARN System when you said you didnt but you did. You banned him again last night through the warn system. - You kicked and banned him with the warn system. I didn't ask anyone. And I didn't warn him after that one night. If I can put my input in I have had my money set to 1bil by ghost. He just seen him from a block away and banned him. Ghost brings his personal life into the bans.